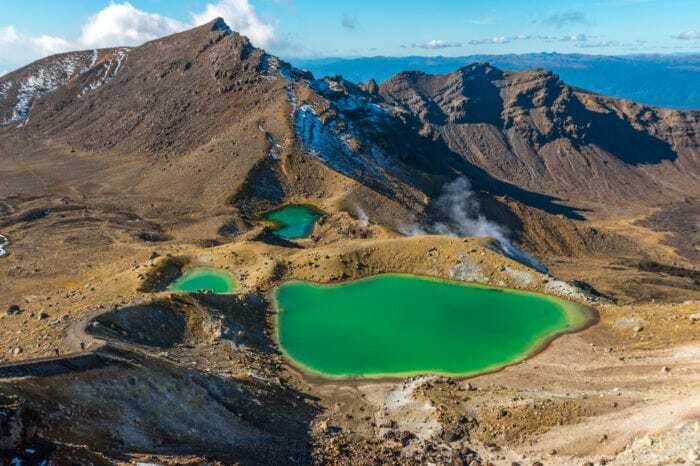 New Zealand and its breath-taking and diverse range of scenery provided the backdrop for filming the Lord of the Rings movie trilogies of which are truly unique and magical. 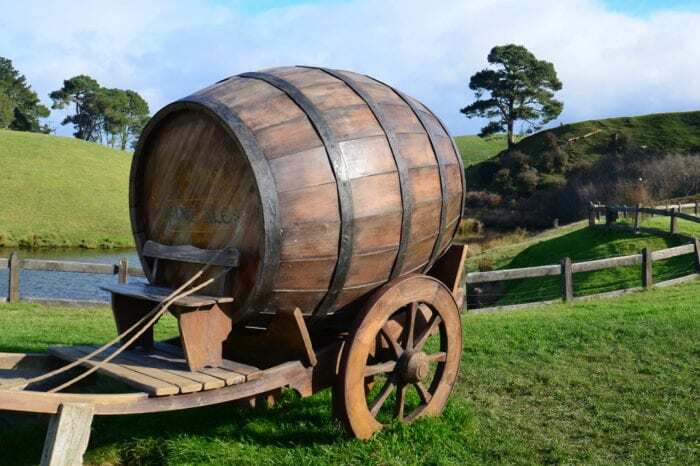 Choose one of our sample itineraries and explore the film locations that you have always dreamed of or let us customise one for you that ticks all the boxes on your Lord of the Rings wish list. The best part is that this is your private Lord of the Rings Tour done your way. Sit back, relax and enjoy the luxury of being transported by one of our expert local private driver guides on your own exclusive tour. The Magic of Middle Earth awaits you. Welcome to the Road Trip ‘Where your journey begins’. An absolute must for fans to see the films’ majestic sites of the North Island. Perfect for fans that want to see the films’ majestic sites of the North Island. Explore the majestic West Coast of the South Island including a helicopter flight over Mt Owen ‘Dimrill Dale”. Created for Lord of the Rings fans that want to see the films’ majestic sites.